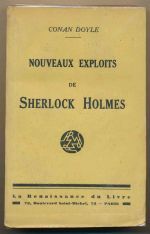 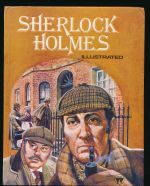 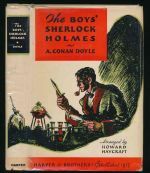 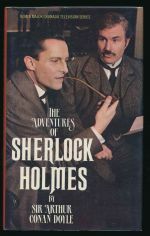 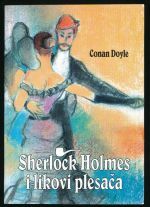 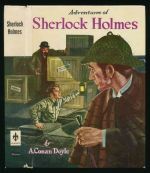 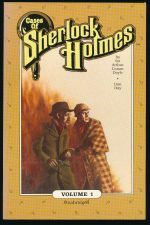 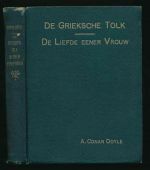 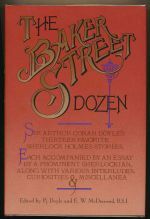 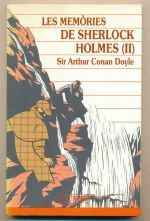 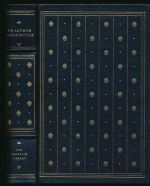 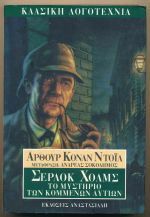 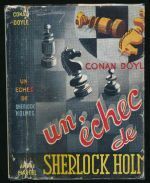 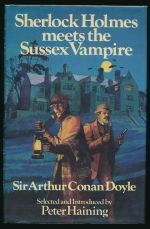 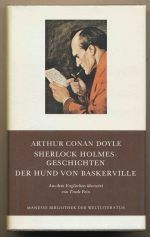 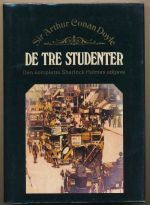 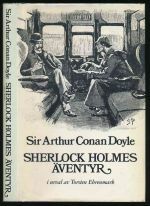 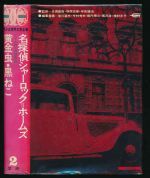 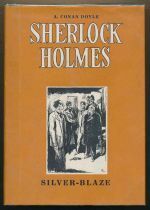 First continental edition of the third collection of Sherlock Holmes stories. 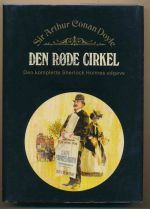 Advertisements dated 1908. 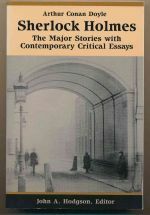 A collection of selected stories. 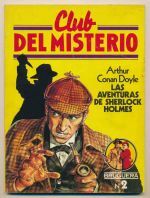 Selected stories issued to coincide with the Granada series. 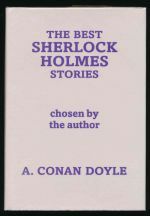 A limited edition collection of selected stories. 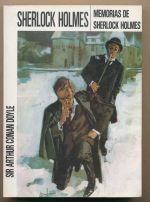 Selected short stories, and 'How I made my list' by Doyle. 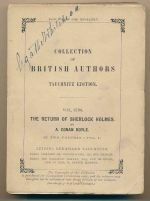 A selection of stories from the canon, with features on life and crime in Victorian England. 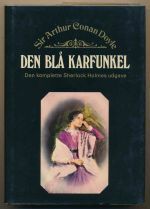 A selection of stories from the canon. 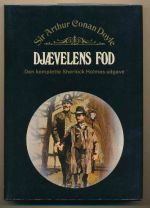 Selected short stories, adapted for children.